Manderley > BLOG > News and Events > Manderley celebrates 55 years! 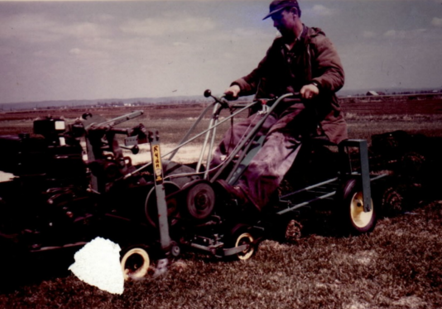 In 1959 our first seeds were planted on just 15 acres, on a small family farm in North Gower, Ontario. 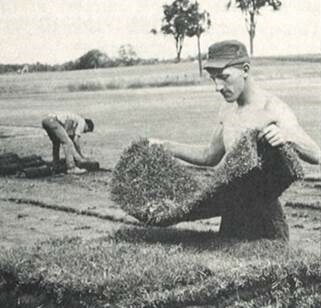 In late 1960 we harvested our first roll of sod. Fast forward 55 years and Manderley Turf Products now farms approximately 6000 acres across three provinces, harvesting 70,815,775.49 sq. ft. in 2015 – equal to 1475 football fields. 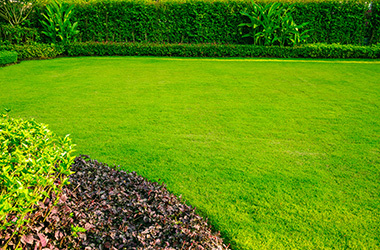 We’ve evolved from a small local farm selling only sod to a thriving national business offering a range of lawn and garden products, and we continue to grow. 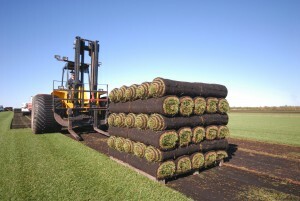 Manderley is now the largest sod producer in Canada. Manderley has had many milestones along the way but being recognized as one of Canada’s Best Managed Companies in 2011 was an important one. With over 125 staff across Canada, building a strong, dedicated and happy team of employees is what makes Manderley such a successful company. One which continues to flourish as we have continued to be recognized as a Best Managed Company every year since. Giving back and supporting local business is extremely important to Manderley. 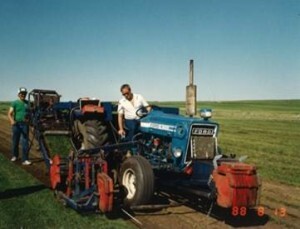 Over the past 55 years, Manderley has been heavily involved in the Community: sponsoring teams; donating sod to community projects, parks and playing fields; laying sod for Habitat for Humanity housing; as well as countless donations to schools and charities, all in the hope of bettering Canadian communities. We are committed to giving back to the planet and investing in new initiatives to reduce our ecological impact. Being a leader in water conservation, waste reduction, and lower energy usage in our farming, production, and delivery systems is extremely important to Manderley. We pledge to continue our investments in environmental conservation, education and awareness for the next 55 years and beyond. We look forward to continuing to grow our business, support our landscapers, serve our retail customers and build up Canadian communities. Here’s to the next 55 years!